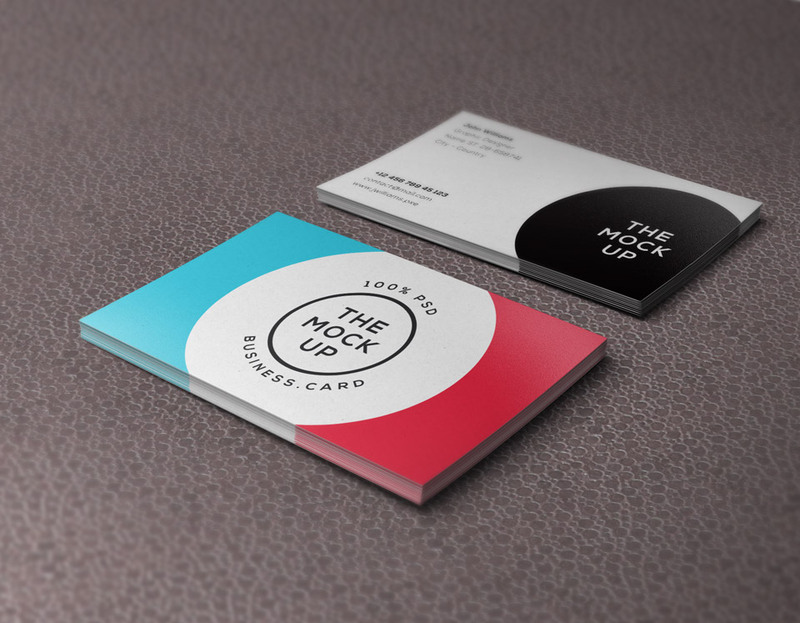 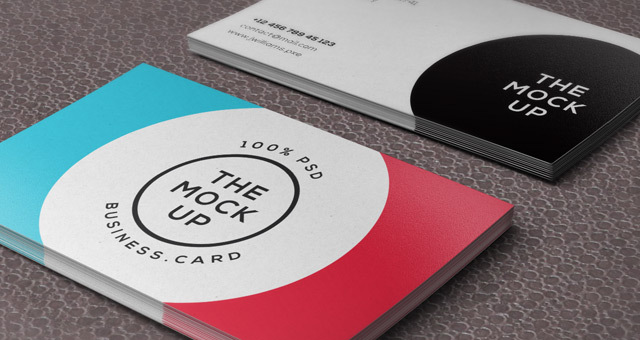 This is volume 9 of our psd business card mock-up template. 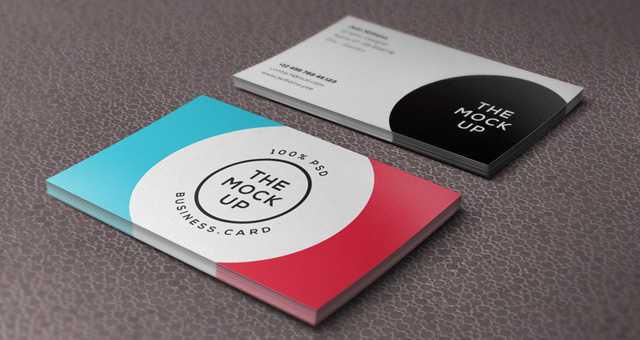 Ideal to showcase your business card design by editing the smart layer. 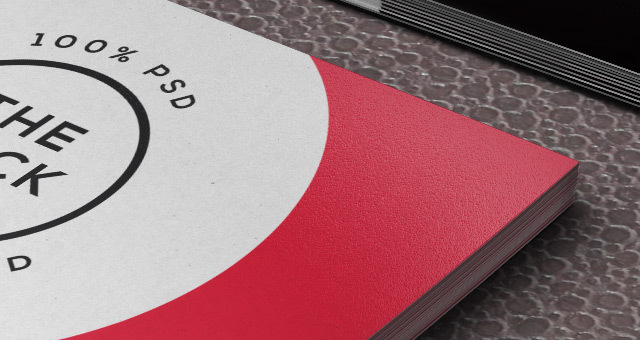 This vector scaled design allows you to crop and zoom as you wish.